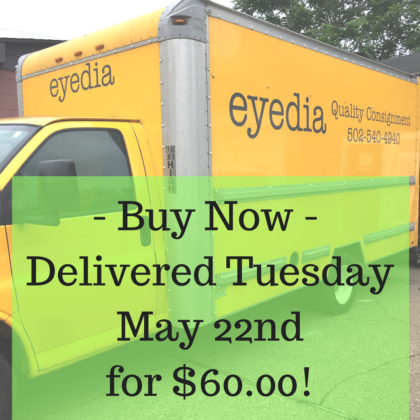 What a fun day at eyedia today! 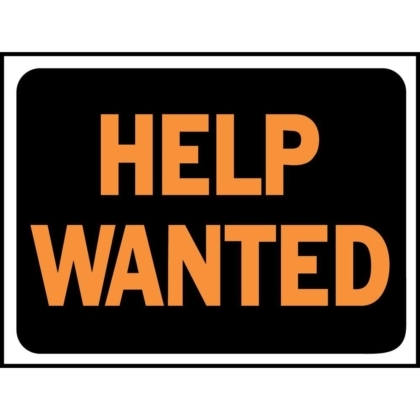 We are always looking to add great people to our staff. Think you might fit into our eyedia team? Come find the bed you’ve been looking for at a price you can’t pass up! 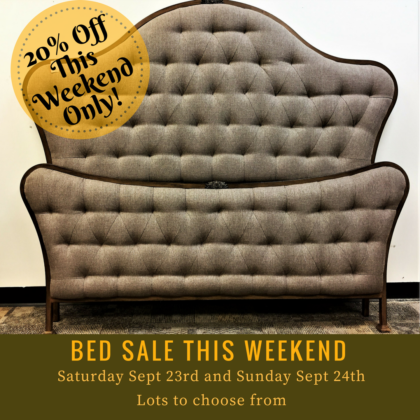 Saturday Sept 23rd and Sunday Sept 24th all of our beds are 20% off. 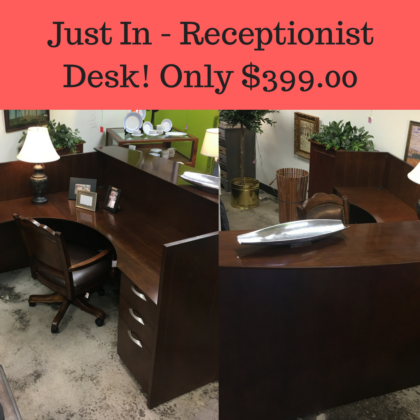 Here are a few in our inventory. 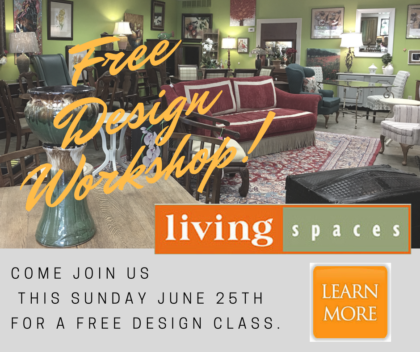 Join us for a Design Workshop this Sunday June 25th! You’re going to love this great advice on how to design a room for living! Spring is around the corner and I always have good intentions to redo my deck and have it look like the cover of all those magazines I go through in March and April. I normally get my flowers pots planted but never seem to get to the furniture part of the deck. The biggest reason for this is the cost. 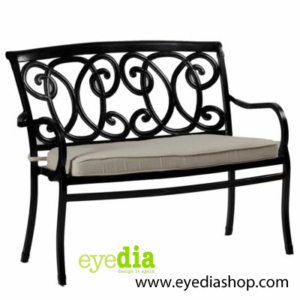 Have you every priced out that magazine worthy outdoor furniture? Holy cow it’s really expensive! So, in the end I settle for either way cheaper furniture I have to replace every couple of years or I just live with what I have. Well, not this year! Thanks to our great consignors we have some really awesome outdoor furniture pieces right now, with much more to come! 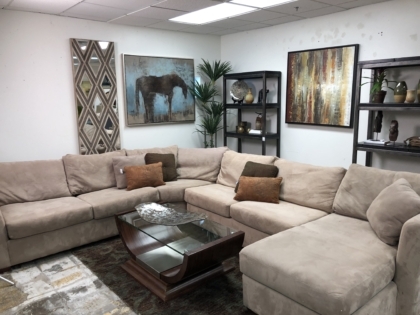 We have Summer Classics outdoor furniture, Brown Jordon outdoor furniture, Gabby Home outdoor furniture and the list goes on and on! Whatever your budget we have outdoor furniture to fit any outdoor living space. We have outdoor table, lounge chairs, dining tables and chairs, pots, side tables a ton of awesome Summer Classics outdoor chair cushions and pillows. 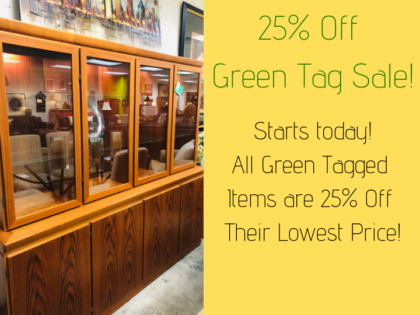 Being the quality consignment furniture store you have come to know and love you won’t be surprised to know our prices are severely discounted, in some cases up to 80% less than you would pay at another stores. That great furniture coupled with a set of new cushions, some planter pots and a can of spray paint you can totally transform any outdoor living space. So join me! Make this the year you and I both finally complete our outdoor living space! Then don’t be shy…share you transformed outdoor living space on our Facebook page and Instagram account. We would love to see what you come up with!